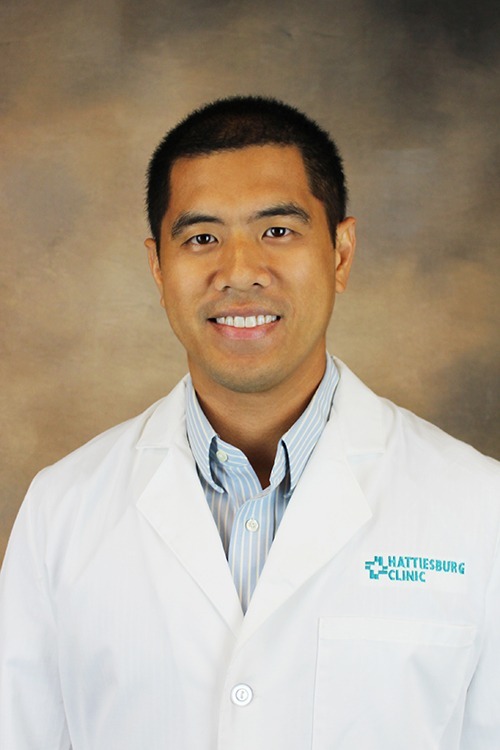 Roland R. Estaris, MD, is a provider with Hattiesburg Clinic Hospital Care Service in Hattiesburg, Miss. and provides services at Forrest General Hospital. Louisiana State University – New Orleans, La.